Wholesome Energy is an affiliate of Wholesome Foods, Inc., (a family-owned company that was established in 1964). Wholesome Foods distributes poultry, beef, pork, deli items and Virginia’s Best bottled water to restaurants and supermarkets in the Mid-Atlantic region. (You can learn about us at www.wholesomefoodsinc.com.) 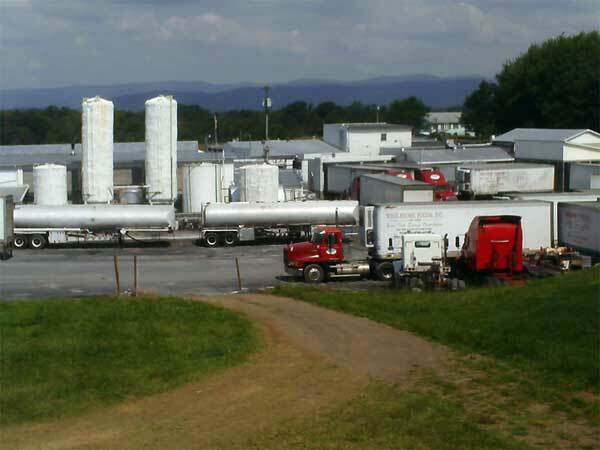 In the winter of 2008, Wholesome Energy started the construction of their used cooking oil processing facility, it was then that they were introduced to Eric W. Cottell of Nonox Ltd. (www.nonoxltd.net). We are now a fabricator and distributor of Nonox Emulsion Combustion Technology.